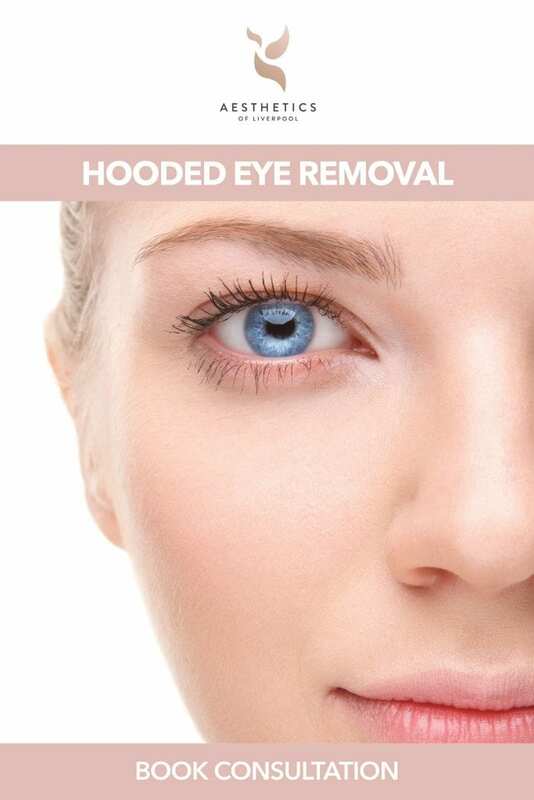 The area around the eye is a sensitive area therefore many clients wish to have a treatment that is non-invasive but will rejuvenate the area, the least invasive way of correcting this cosmetically is with the use of Dermal Fillers. We often meet clients at our Liverpool City Centre clinic who have sunken Tear Troughs and dark circles under their eyes. The area around the eye is a sensitive area therefore many clients wish to have a treatment that is non-invasive but will rejuvenate the area, the least invasive way of correcting this cosmetically is with the use of Dermal Fillers. The Tear Trough is a groove that develops between the eyelid and the cheek. As we age we loose facial volume and elasticity, one of the changes which is commonly noticed is the appearance and gradual worsening of dark circles and ‘trough like’ hollows under the eyelids. Surgery to rectify the problem is not always appropriate and many clients find that they may not have the time or finances to justify such a procedure. 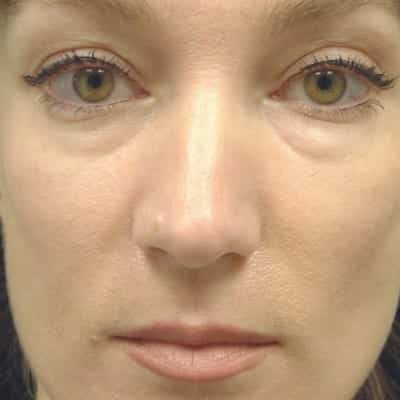 Therefore with minimal recovery time and outstanding results, Tear Trough Fillers can be the ideal treatment. The Tear Trough is a groove that develops between the eyelid and cheek. Whilst ageing is the primary cause, lack of sleep, hyper-pigmentation or the prolapse of orbital fat may indirectly cause a shadowing over the lower lids. Tear Trough treatment involves the injection of Dermal Filler into the tear trough to fill the groove and smooth the junction between the eyelid and the cheek. The product is injected deep into the skin and muscle over the bony orbital rim. Dermal Fillers have become an increasingly popular treatment. 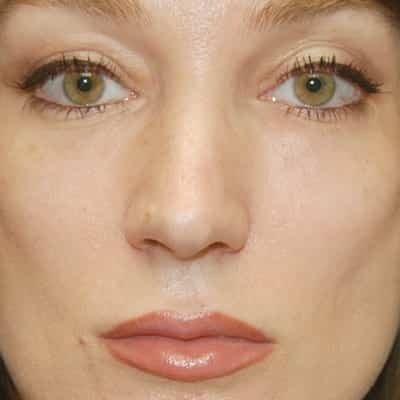 Dermal Fillers where originally composed of Collagen. However Collagen Fillers are permanent and bind to the skins tissue therefore the use of them has steadily declined. At Aesthetics Of Liverpool we use Dermal Fillers are based of Hyaluronic Acid which has been nicknamed by the press as the ‘Key to the fountain of youth’. Hyaluronic Acid exists in all living organisms in the human body and is a natural component of the skin and is present in connective tissue throughout the body. Hyaluronic Acid occurs naturally in the deeper layer of skin where it keeps skin smooth and plump. What can I expect from a Tear Trough Treatment? Prior to treatment you will have an initial consultation to discuss your concerns and what you are hoping to achieve from treatment. During the Tear Trough Treatment you will be seated in a reclined chair in one of our treatment rooms where one of our fully qualified Practitioners will perform the procedure with a series of injections and will be able to talk you through each step. The procedure as a whole takes between 20-30 minutes. Prior to treatment many clients are able to resume their day to day activities immediately, however side-effects from Dermal Filler and common therefore it is imperative to follow all aftercare instructions to obtain maximum results without complications.• The most common side effects include tenderness,swelling, bruising, pain,redness, discolouration and itching at the injection site. It is recommend to use iced water soaks or ice packs to help reduce swelling. The reactions normally appear shortly after treatment and may last between 7 to 14 days. You are required not to not carry out activities that cause excessive perspiration such as, the gym, sauna’s etc for 48 hours as you risk sweating the Dermal Filler out. If you determine that the discomfort is to severe or if the site gives rise to other conditions, such as oedema or prolonged swelling contact the clinic immediately. Is Tear Trough Treatment right for me? Prior to any treatment you will be invited to the Aesthetics of Liverpool Clinic where you will be able to discuss your areas of concern and what you are hoping to achieve from your treatment. We will then be able to establish if Tear Trough Treatment is the correct treatment for you.